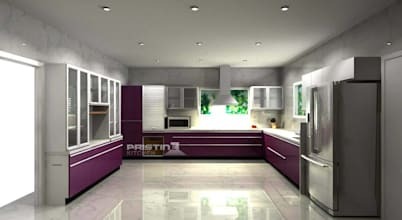 Pristine Kitchen is a one stop broad modular furniture solution which is offering wide range of modular kitchens and wardrobes. 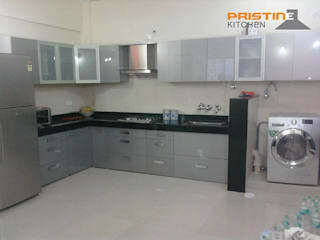 Pristine Kitchen assures the quality of international standards as we have associated with the biggest brands in the field of modular fittings and accessories. 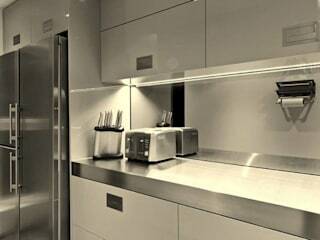 We provide a range of exclusive modular kitchens with unmatched quality. 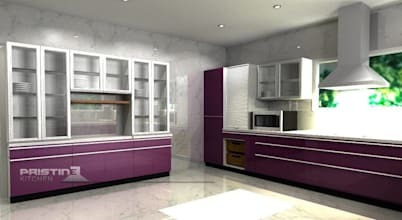 We provide better quality kitchen solutions, where one has the choice to select each and every module of their kitchen that meet not only the standards but also exact requirements. 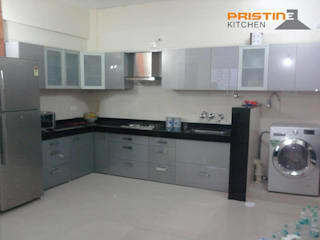 Pristine Kitchen provides products and services like modular kitchens, kitchen appliances, kitchen accessories, kitchen hardware and fittings, shutters and carcasses for kitchens & wardrobes. 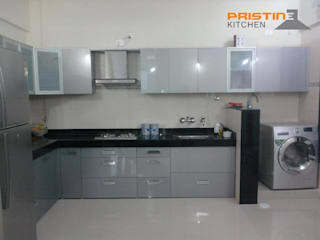 Kitchen is an important part of the home. 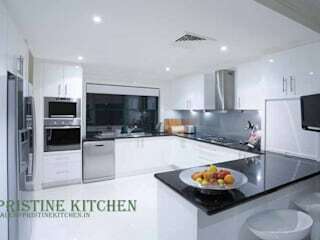 It is a place where we cook for the general health and happiness for our family. 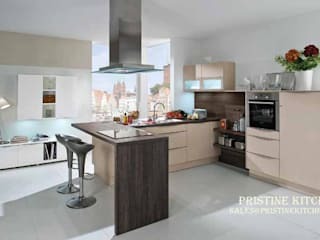 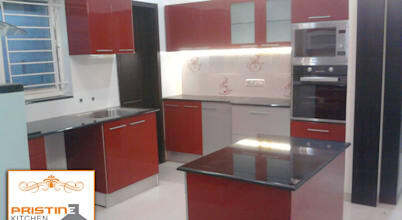 Kitchen is the area where all kinds of energy prevail together.